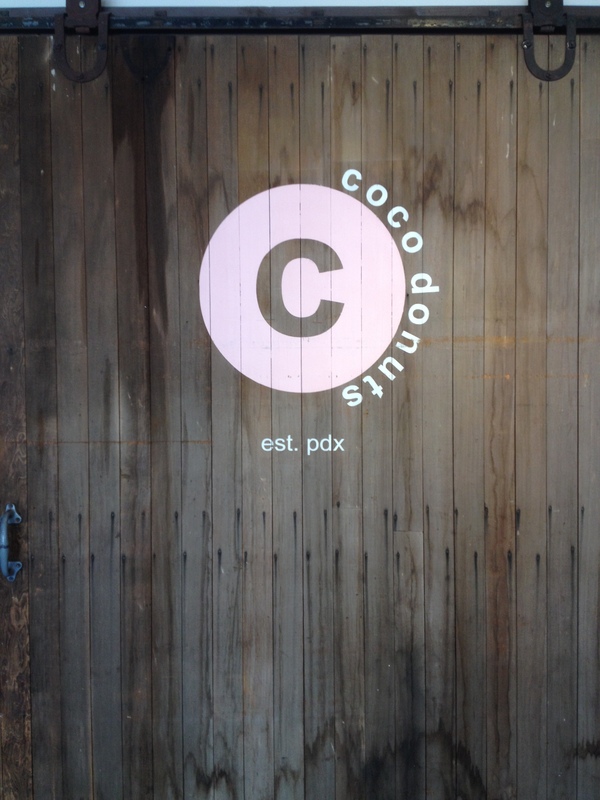 Coco Donuts is among a handful of key players in Portland’s donut industry. Serving a traditional lineup at three different locations– Downtown on 6th; Uptown on SW 17th; and on the East Side along NE Broadway– their treats are pure nostalgia with every bite. Manager, Marissa Mejia, and Head Baker, Ainsley Jeffers, joined me in this episode to talk shop. Give it a listen! 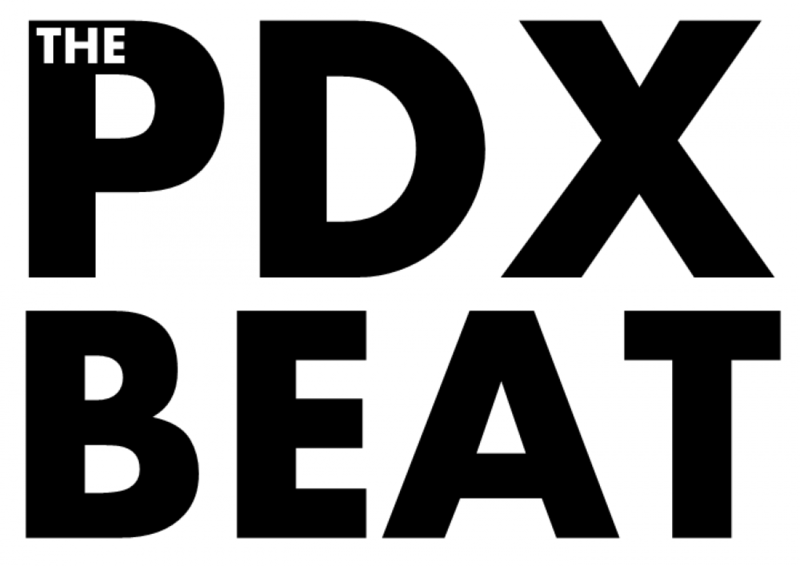 Posted on June 23, 2015 June 22, 2015 by thepdxbeat	This entry was posted in Podcast and tagged ainsley jeffers, amado lumba, coco donuts, donuts, doughnuts, marissa mejia, oregon, pdx, pdx donuts, pdxeat, portland, portlandia, the pdx beat, thepdxbeat. Bookmark the permalink.